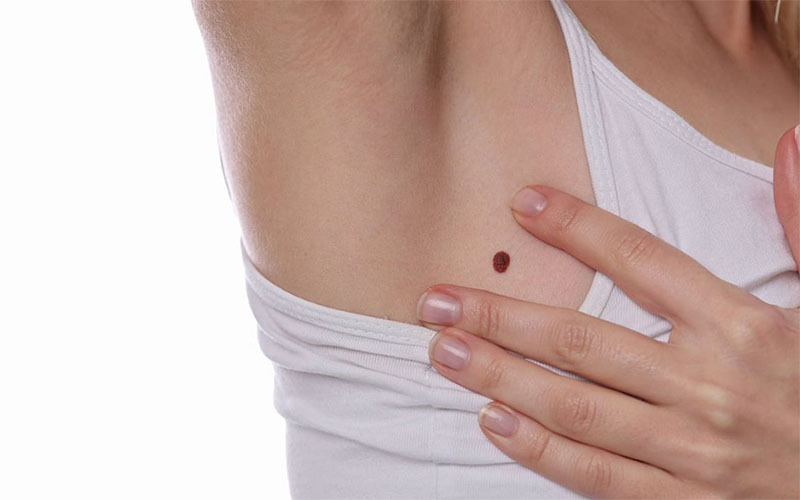 ﻿ Painful Moles, Skin Tags, Warts: Causes, Signs, Cure, visits to a Doctor. 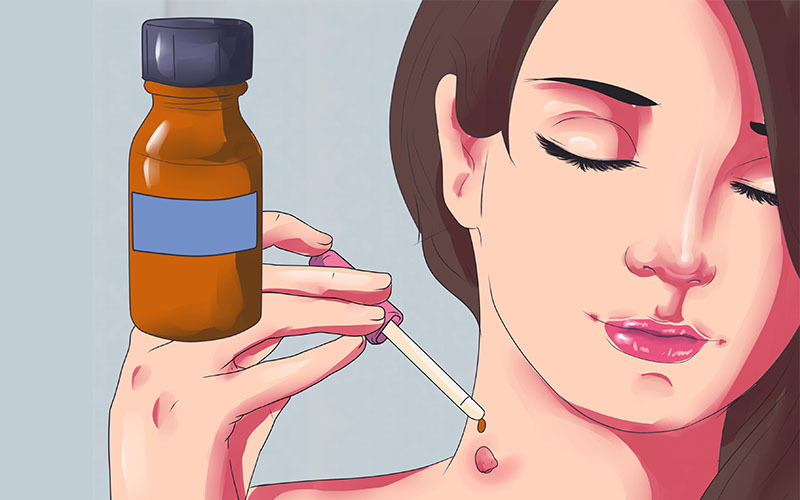 Skin Disorders and Problems > Moles > Painful Moles, Skin Tags, Warts: Causes, Signs, Cure, visits to a Doctor. 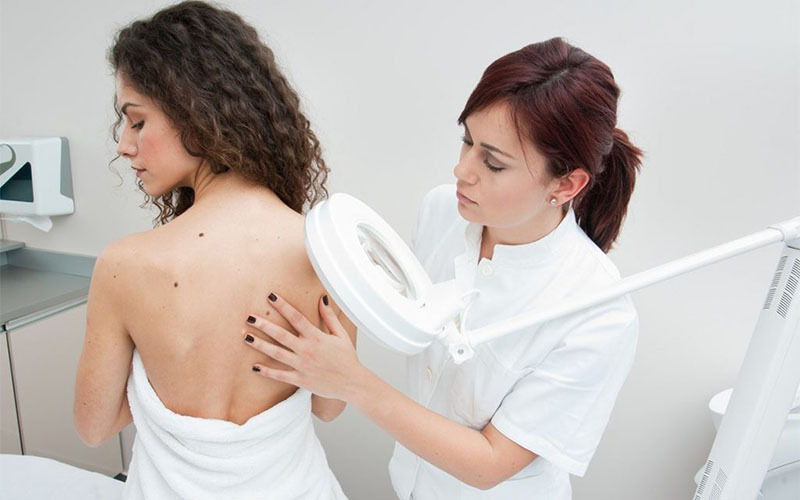 A mole, skin tag or even a wart appearing anywhere on the skin should generally be painless. 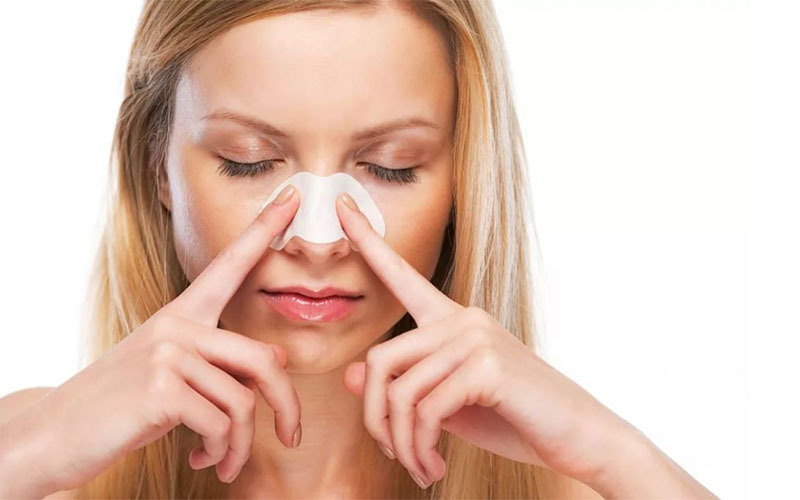 Different causes and predisposing factors are responsible for these skin conditions. 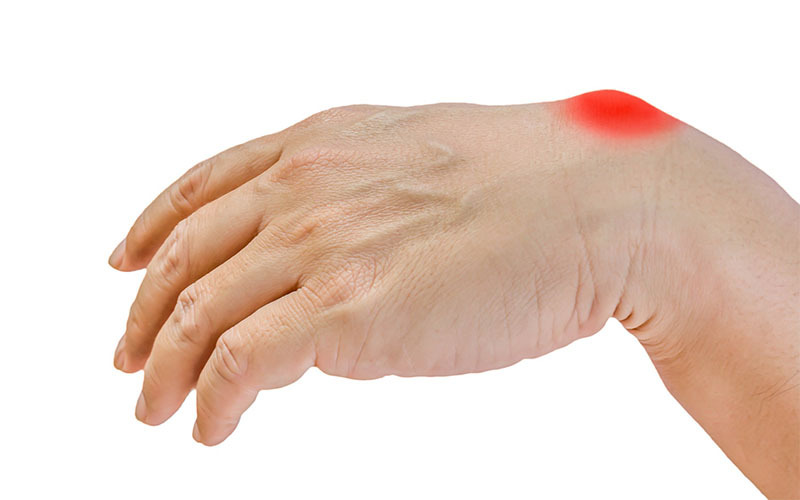 However, similar causes can turn them painful or make them change in color and shape. 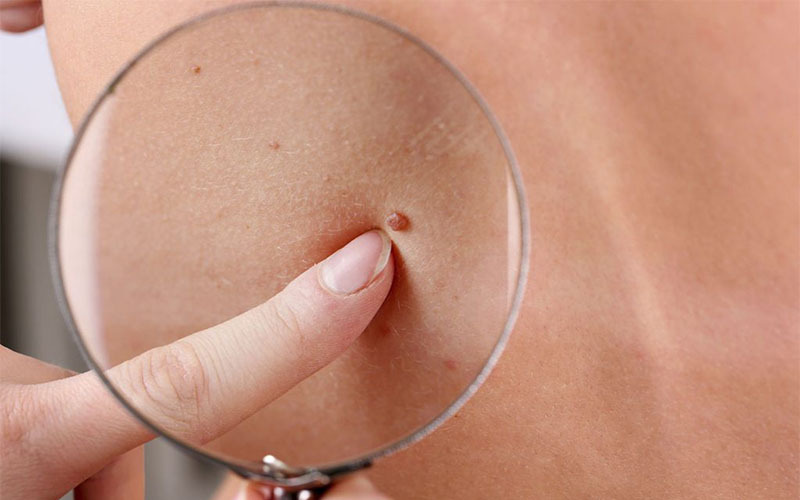 Skin tags will rarely turn into cancer even when painful. 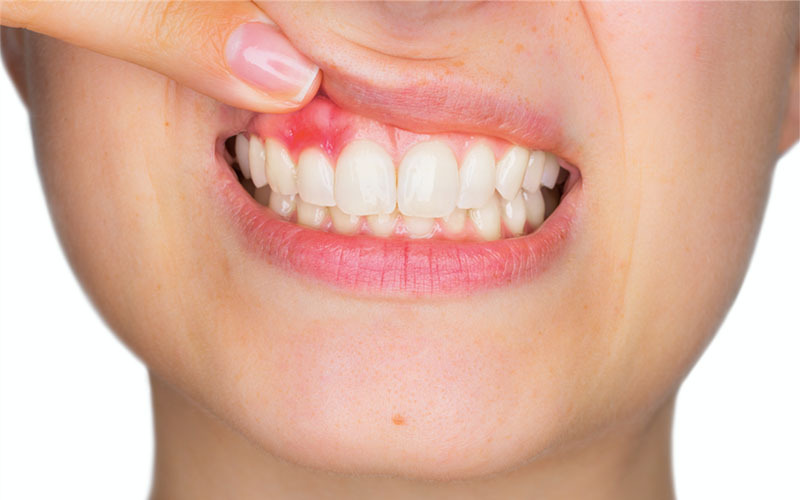 Painful or injured warts will increase the chances of spreading but also will rarely end up in cancer. 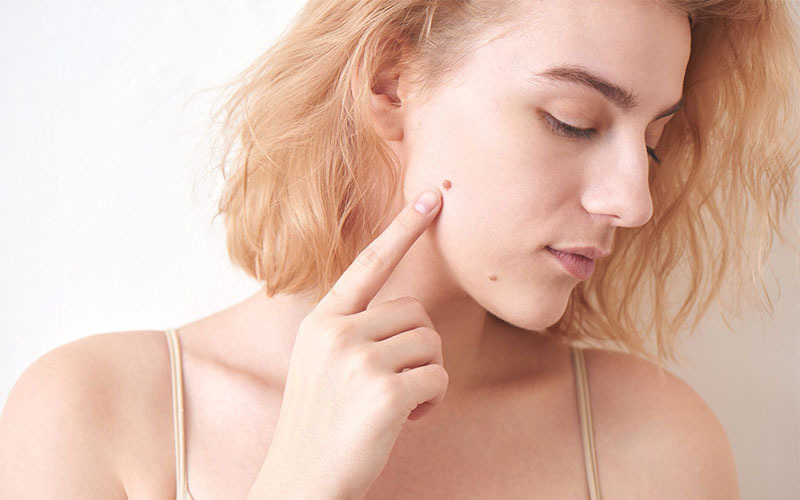 Moles are different. 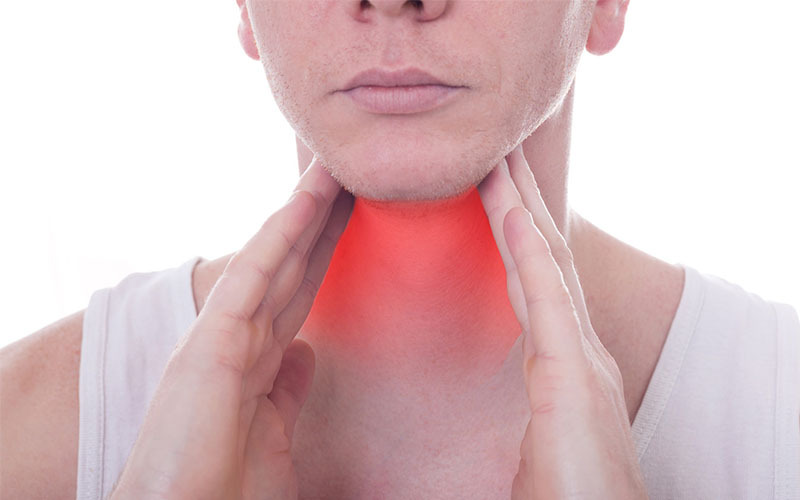 If they become painful and experience sudden and persistent changes in growth, they really should be checked in a doctor’s office. 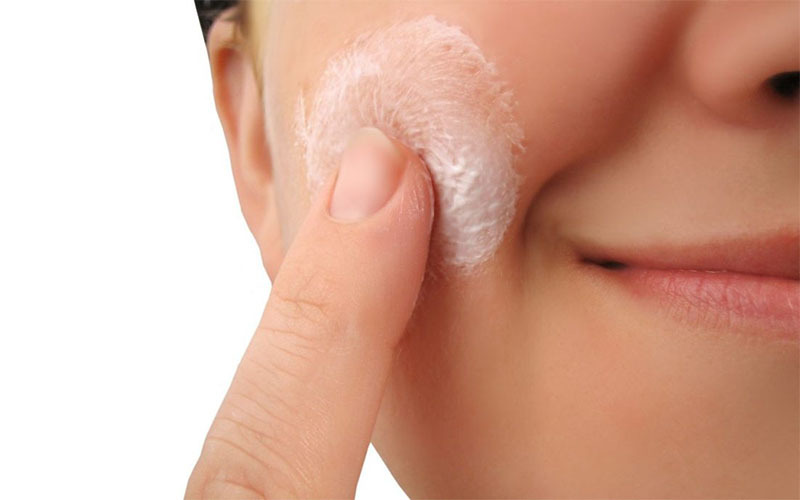 Aloe Vera is a common ingredient in ringworm medications. 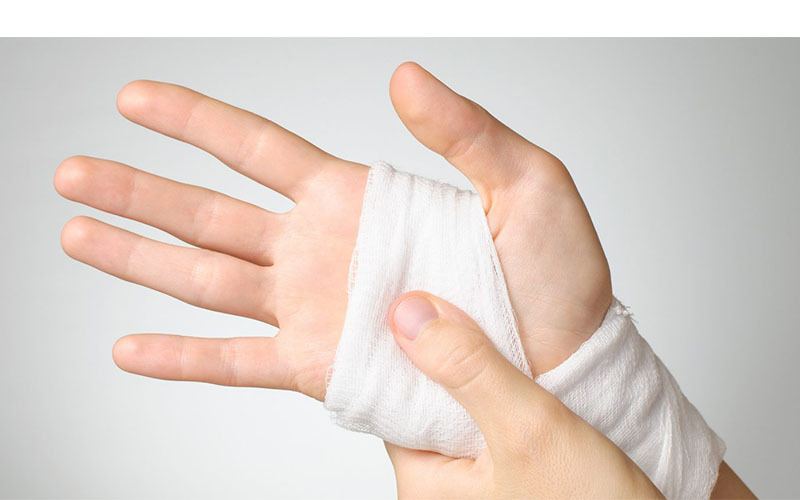 It can be applied on painful warts to reduce the chances of spread and infections. 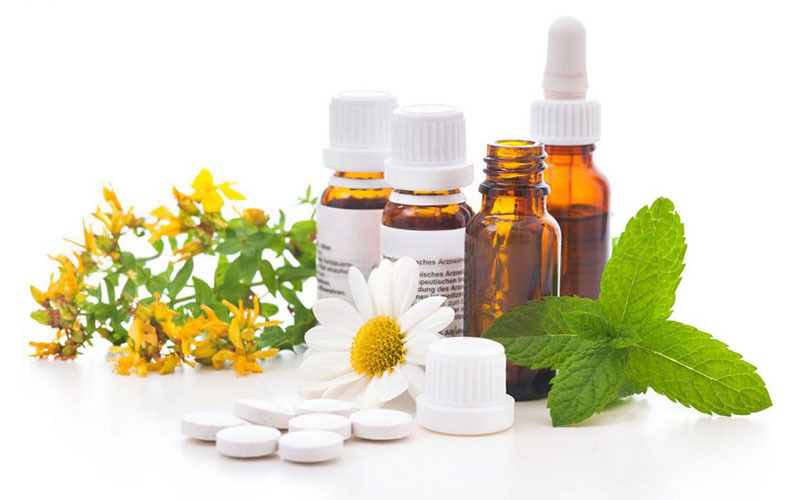 You may that remedies to be used at home work best when used in combinations. 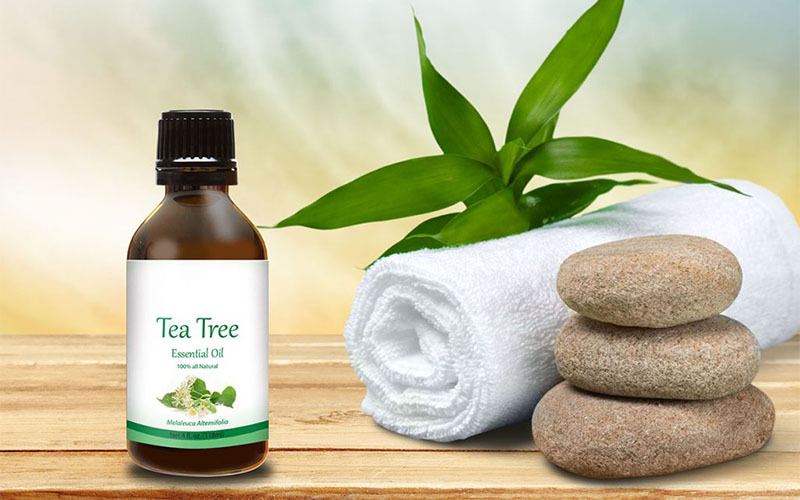 For example, you can use essential oils together with cold compress or over the counter removal kits.